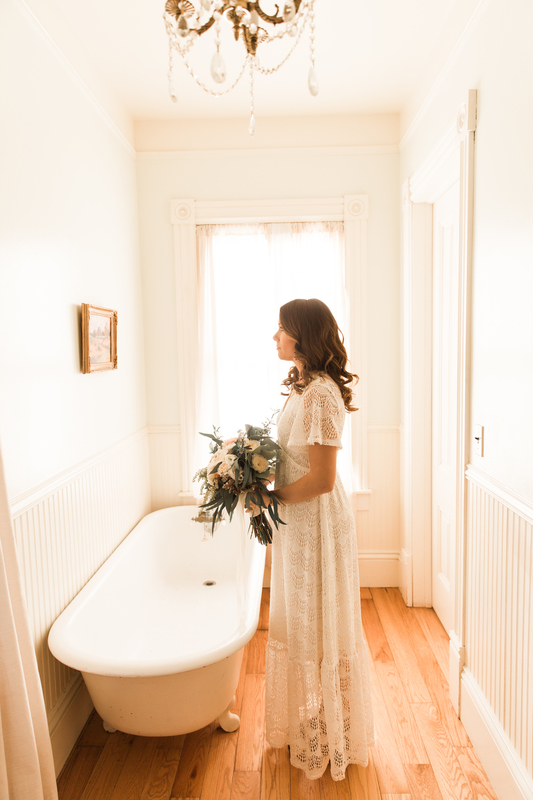 We are so excited to share the photos of this rustic styled shoot with you, today. Olympia's Valley Estate in Petaluma provided the perfect backdrop for models, Kasey and Nick. Jana Contreras Studios really caught the love of this real couple as they walked amongst West County's rolling hills and embraced on the farmhouse's front porch. Pops of peaches, pinks, and white made a soft color palette that accompanied the natural green landscape. 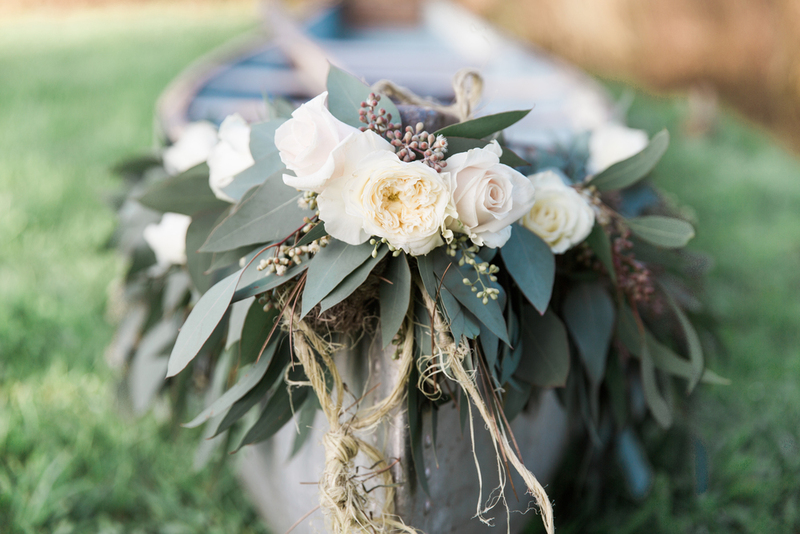 Gorgeous flora by Mack Floral Design was arranged for the bouquet and dessert table, and adorned the canoe at the venue's pond. Olympia's Valley Estate is ideal for couples looking for a rustic, farmhouse feel for their big day. If you are planning your wedding in Sonoma County, local vendors can help in so many ways -- feel free to reach out if you need help bringing your visions to life.